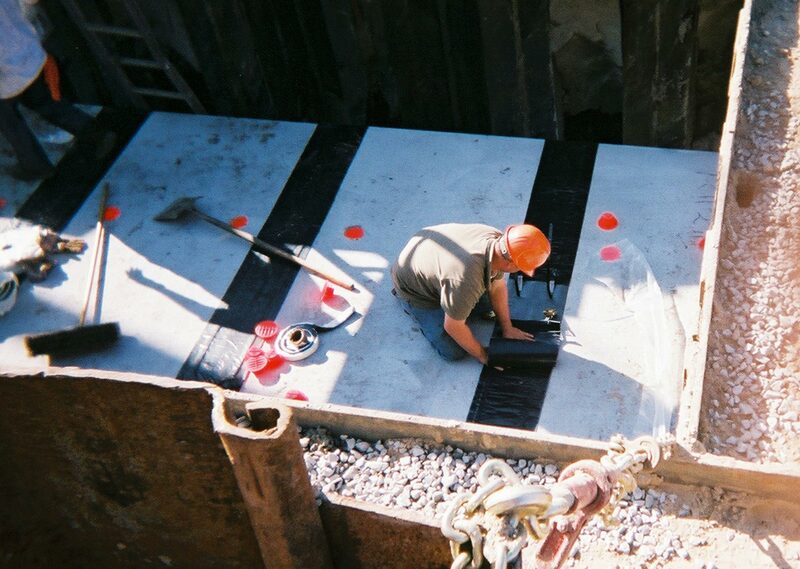 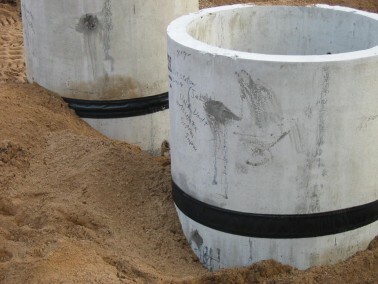 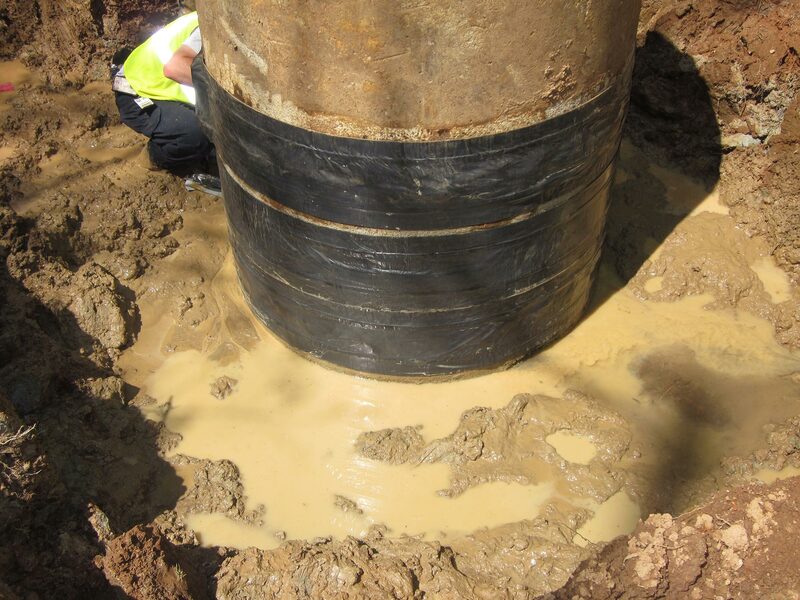 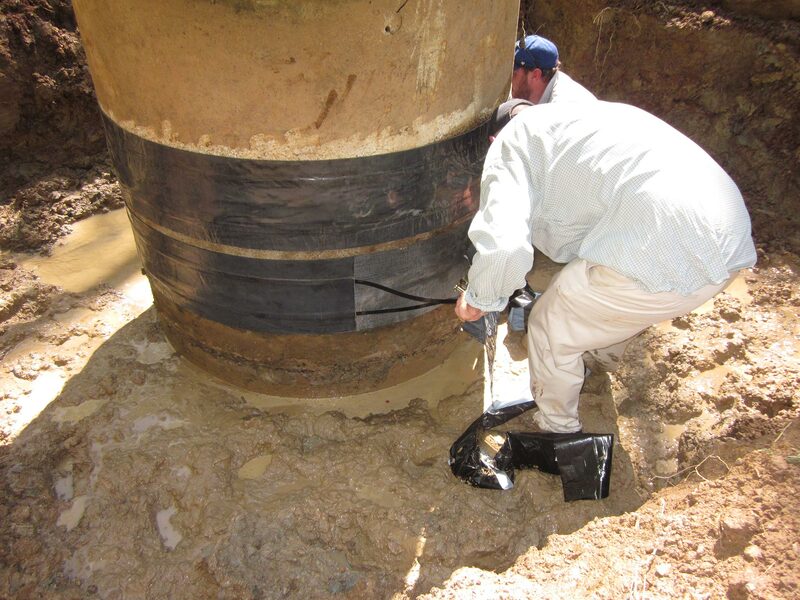 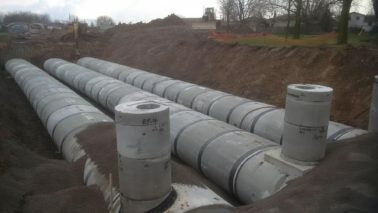 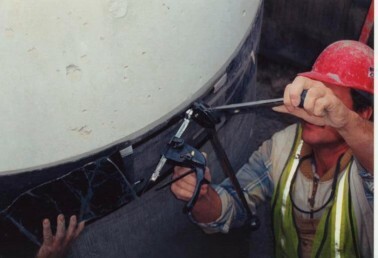 Cretex External Joint Wrap collars provide a permanent, external seal against infiltration. 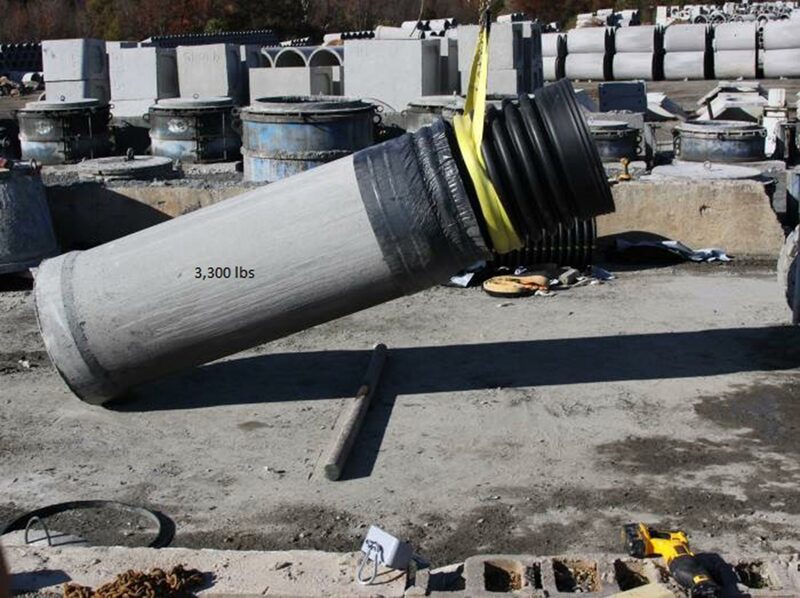 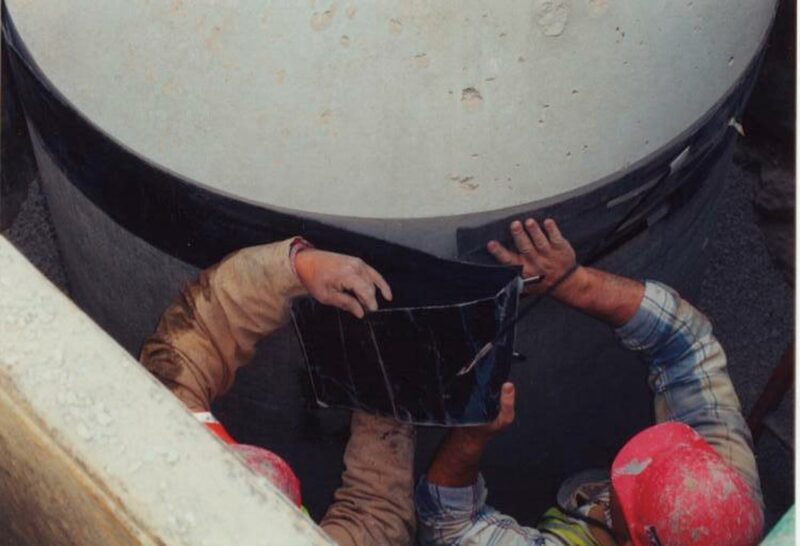 Cretex External Joint Wrap collars are so versatile that they can be used on manholes, round pipe, elliptical pipe, oval pipe, arched pipe, tongue and groove joints, and bell and spigot joints. 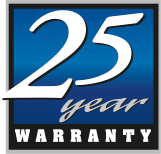 In addition, our Cretex Wrap can be used with or without other jointing materials, on wet or dry surfaces, in fact, most any joint type can be sealed. Comes completely ready for installation. Passes Test ASTM C 1244 Vacuum Test. 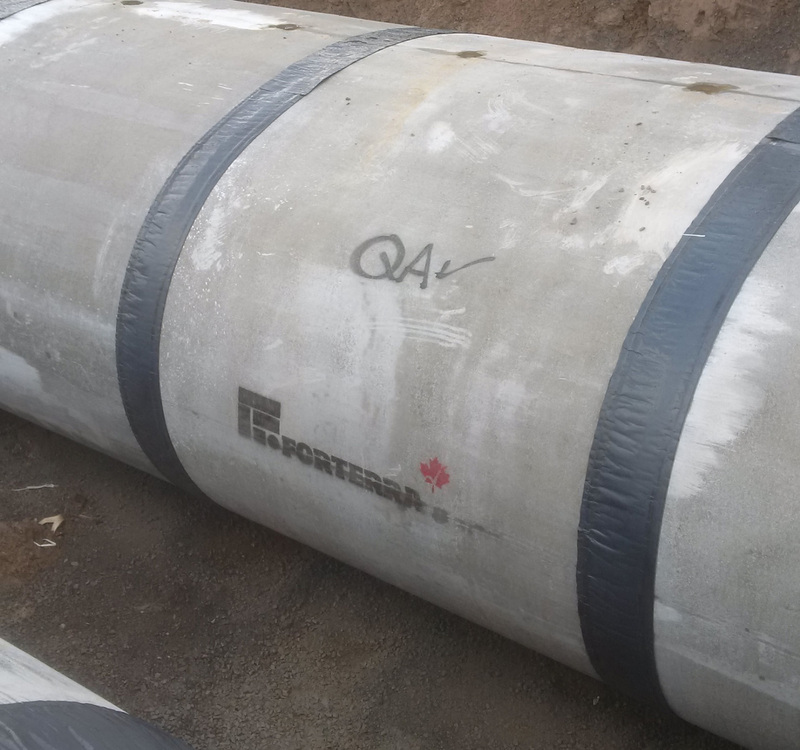 Exceeds ASTM C 877 Type II. 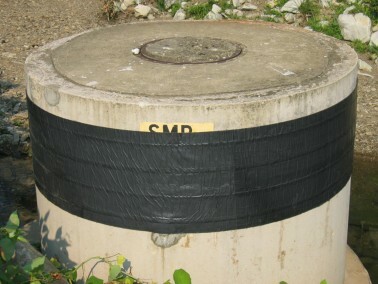 Positive Seal With Steel Straps. 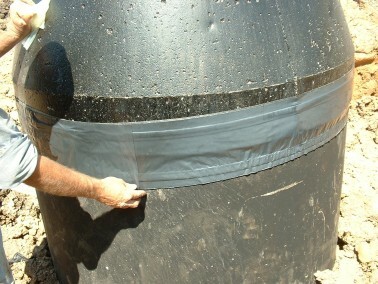 Custom Fit Full Perimeter Seal. 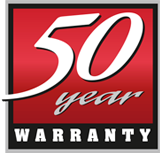 Available with self contained ratchets, which eliminates the need for special tools. No need to field cut. No need for messy primers or open flames.